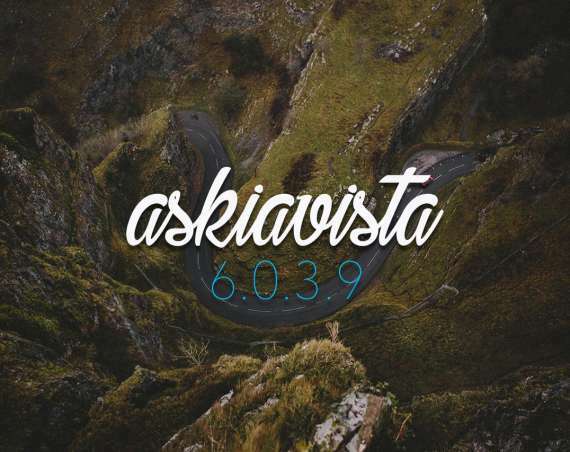 Update: we have updated askiavista to version 6.0.3.5, read more about it! 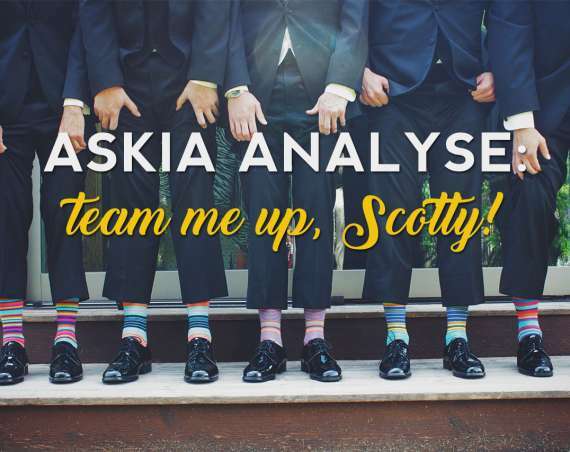 Yup, askiavista is nearly a grown-up! But because it’s an Askia application, it’ll always be a bit childish 😉 . Check the full details on this. AskiaVista API’s Replay Plugin allows developers to replay a given query with few changes; it’s specially useful for cross-tab queries that produce tables or charts. Let’s imagine you have a dropdown with the list of filters (sub-populations) from which the user can choose a given filter that will replay a table by applying it the selected filter. The new version of the Replay plugin allows the developers/users to replay several tables or charts in one go. So, when the user selects a filter it could be applied to multiple tables or charts at the same time. In the background the Replay plugin uses a transaction to execute all queries in a single server-side call. The main benefit is to reduce the amount of bandwidth & queries between the client and the server. Up until now, the Askia.config file path was stored in IIS’ web.config file (a bit of an inception, eh?). Because any update could overwrite the web.config file, we often ended up with errors related to the configuration file not being found. Read the feature request for more information. Oh, and did I mention that we have started to play with the amazing D3.js data visualisation library? It’s still just a playground but check this out! Thanks to Brice for his great work on that!